2014 has been a pretty good year, and I managed to write 69 blog posts in total (including this one). Not bad considering I only blogged 22 times in 2013! I thought I'd do a little round-up post, of some of my favourite and your favourite posts from the year, just in case you missed any, almost like an awards ceremony, but I'm going to win every category! This was my Sunday Confessional post about hating getting drunk, which got the most views of any blog post this year according to my Blogger stats (I know they're not the most reliable, but it was easiest for this post). I think it's mostly due to me commenting on Olivia's post about the same thing, and linking it to it. I'm pleased so many people read it, as being pressured to drink when I don't want to always makes me feel really awkward and uncomfortable, so if that post helped one person to stop drinking when they don't want to, or prevented them from pressuring others into it, I will be very happy. 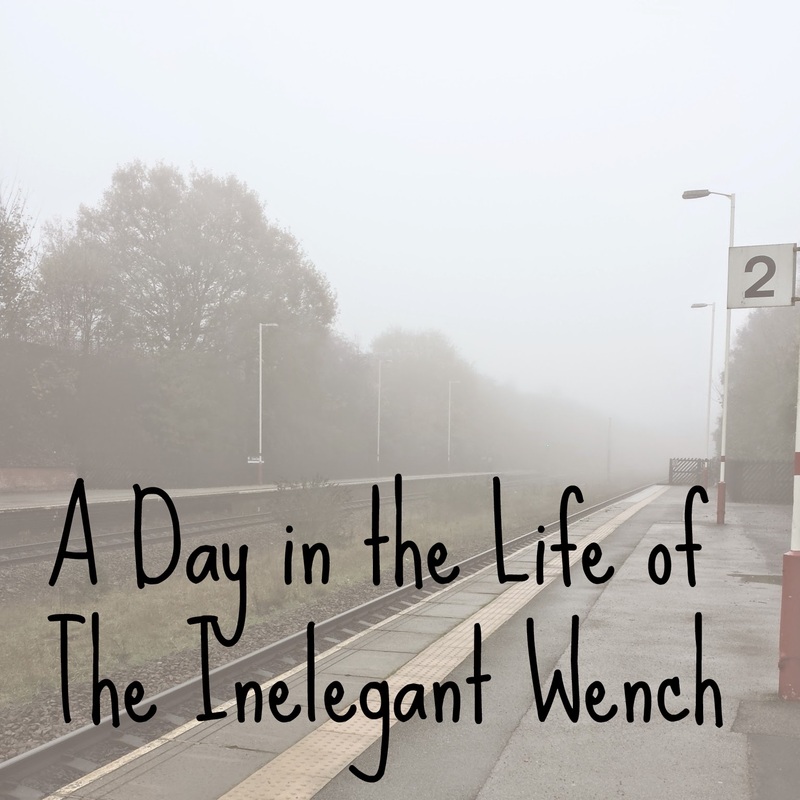 My post which showed a day in my life was my second most viewed post of the year, and that confirms to me that you're all just as nosy as I am! I loved doing this post, and I am aiming to do one of these a month from now on (excluding December, as it was a bit of a busy month!). 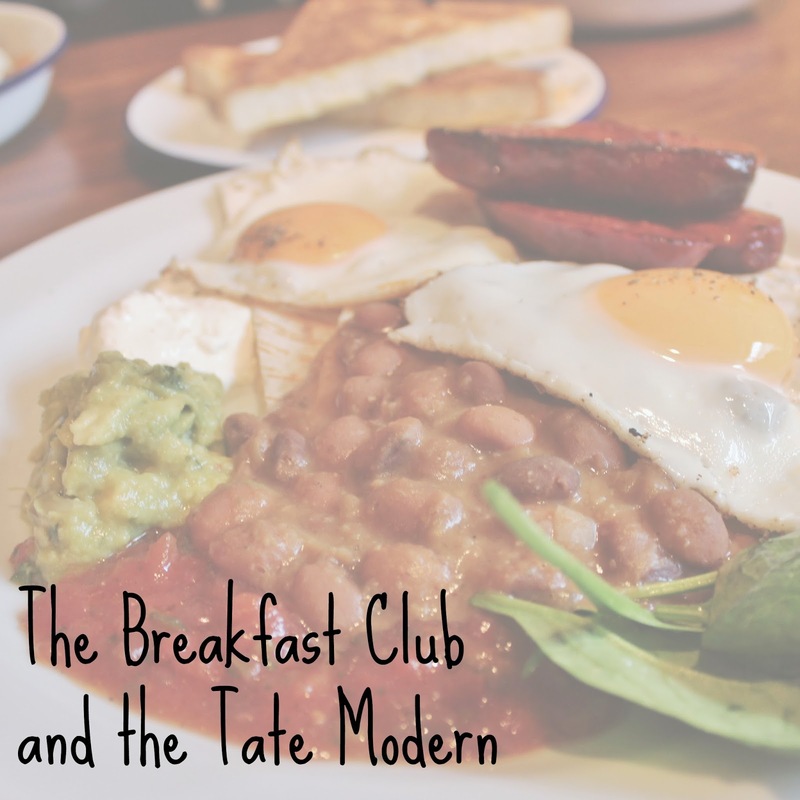 The most comments I have ever received on a blog post was 12 on my post all about the Breakfast Club and the Tate Modern. The art was a bit weird, and the food a bit yummy, so it's understandable that you all wanted to comment on it! I loved that day, and I am still drooling over my breakfast that I had from there. My sister is moving to London in the new year, so she'll get to eat Breakfast Club breakfasts whenever she wants to the lucky thing. 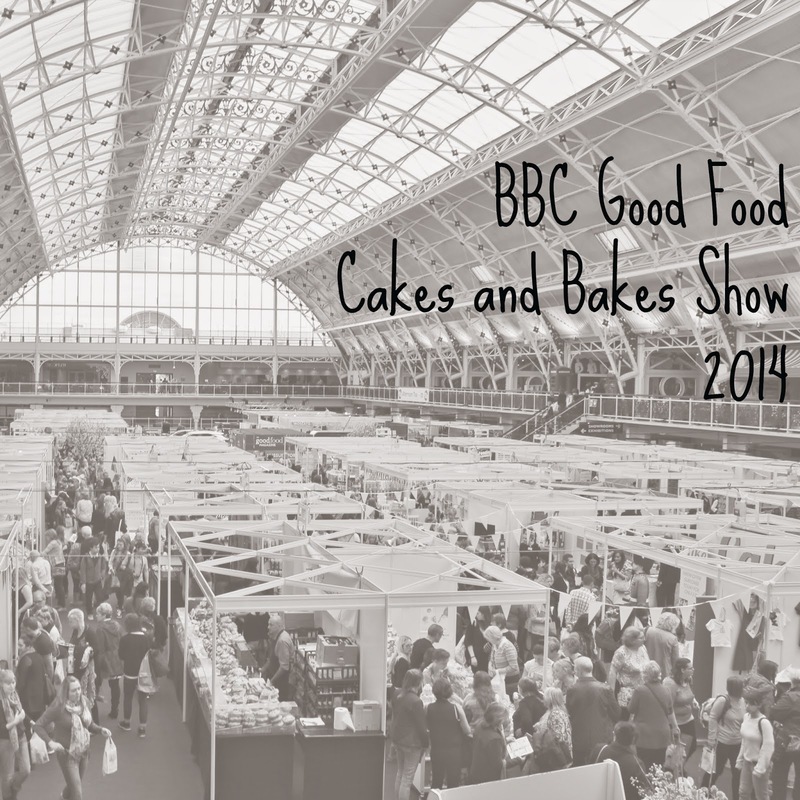 I loved my day out at the BBC Good Food Cakes and Bakes Show with my sister in October, it was one of my favourite days out of the year, and blogging about it was so easy as there was so much to see and do! A lot of you liked drooling over the photos of cakes as much as I did, and this made it my second most commented on post of the year. 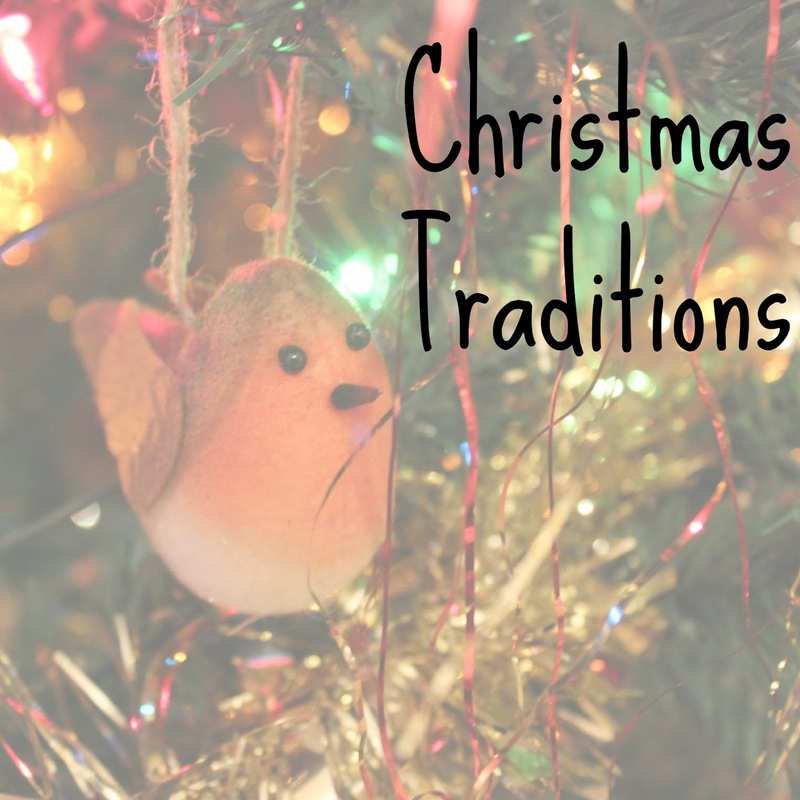 Even though it only got posted a few days ago, I think my favourite post of the year is my one about my family Christmas Traditions. Partly because I really enjoyed finding the old photos of myself and my sister as children for it, and partly because I know I will enjoy looking back on it in years to come to remember what Christmas was like before I was married, and myself and my sister had left home properly. It's also a nosy one, so go check it out if you're as nosy as I am! 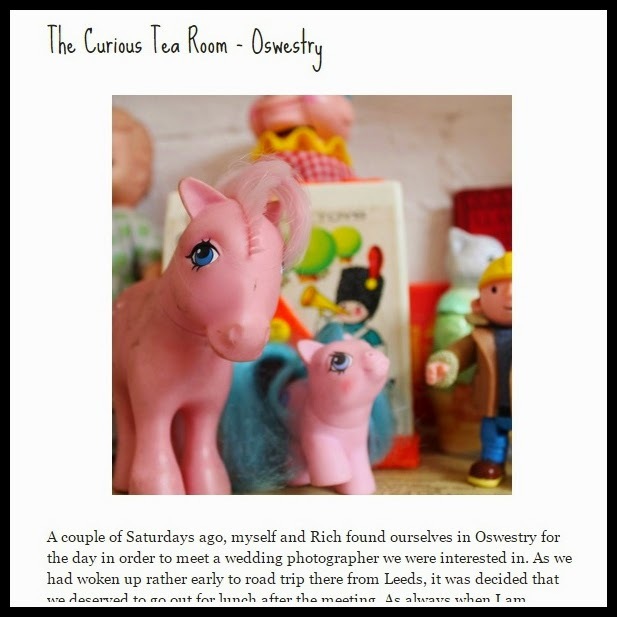 My second favourite post of the year was the one about my visit to the Curious Tea Rooms in Oswestry. It was entirely unexpected to find such a gem, and I'm just thankful that I had my big camera with me. I am especially proud of my photography in this post, and loved finding the little treasure trove of old artefacts and things, especially the ration books and old toys. So they're my best posts of 2014, I am very proud of my blog and how it's developed during this year, and I hope that I continue to develop and improve as a blogger in 2015. Thank-you for supporting me this year everyone, and leaving me such lovely comments, every single one puts a smile on my face, and I do actually reply to them all now! I love the idea for styling your review as an awards ceremony for you! Although it does mean not only having a winning speech but also a gracious loser face ready. I'm looking forward to reading more next year. Happy New Year! Those old toys look really interesting! (I had tons of My Little Pony toys when I was younger, so I'll have to click over to that post). I also do a round-up each year based on what my readers like to click through, and it's interesting to see how their tastes differ from mine. Often the posts I think will do really well, don't! I am the same, I have certain posts with ideas I think are new and interesting and nobody is bothered, but others, like my day in the life which I thought wouldn't be very good, turn out to be well received! Guess that's why we aren't the big bloggers eh! Hi rachel! It is Sarah from fabulous Yorkshire bloggers on Facebook! I love your blog design and layout! It;s so cute and I think it is so important that a blog is lovely to look at :) I can't wait to read more of your stuff in the coming year!